I had a funny encounter in Walmart yesterday and I want to share it with you. 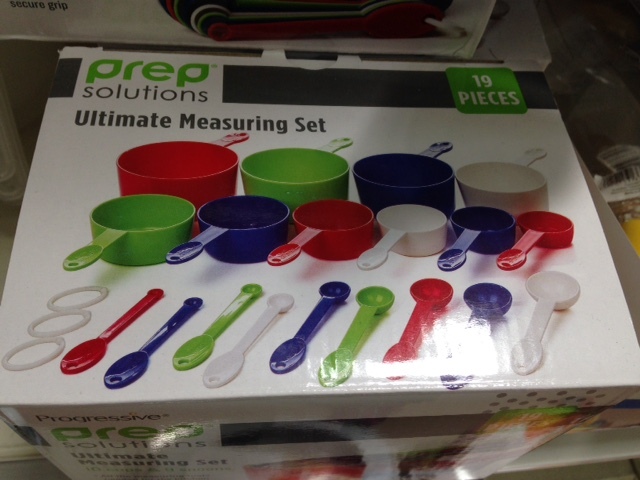 I was looking for measuring cups which you can take quite literally in the United States. 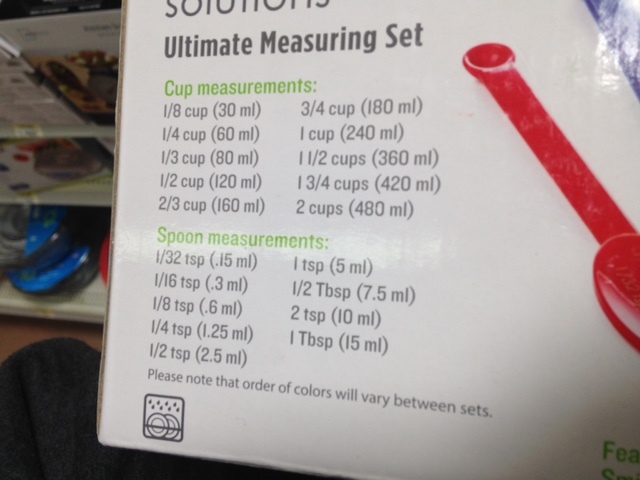 Whereas the Germans and most of the world measure in ml and l, the US uses a slightly different system of “cups ” and oz. I will do a separate post on oz and other measurements and focus on cups today. OK, great, it is something to measure for cooking, baking, and so on but may not be consistent… The Wiki-entry is followed by the “metric cup”, the “US customary cup”, and the “US legal cup” in contrast to the “UK cup” and the “Japanese cup”. So what is a “customary cups ” now? Well it’s half a customary pint which equals to 8 fluid ounces (oz). And what is a “legal cups “? 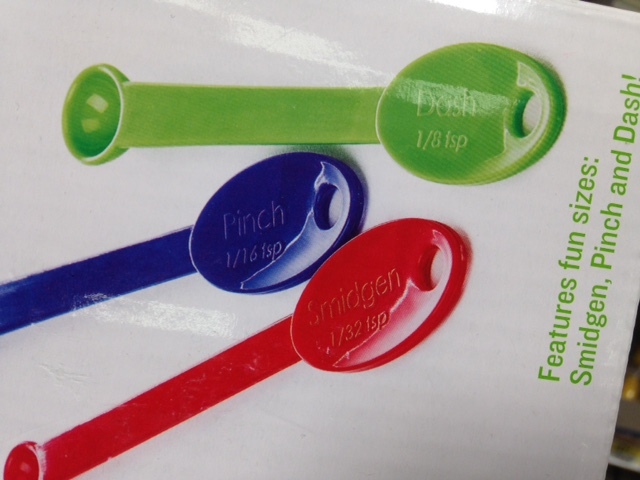 It’s defined by law to be 240 ml – great, finally something I understand… For the metric cup this equals to 250 ml. 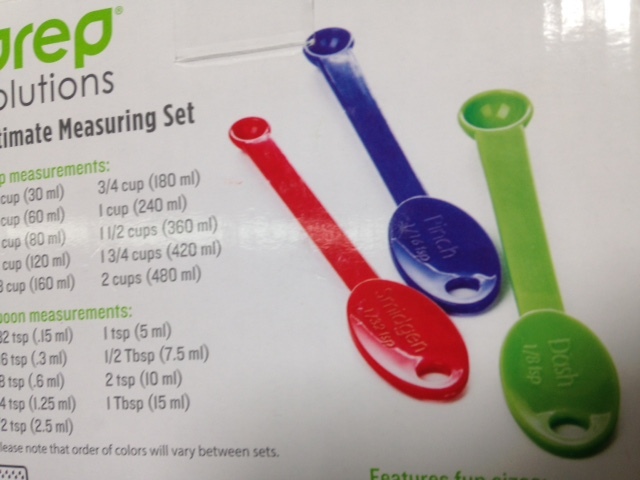 No clue but here is the next step in measuring… The cup is divided into smaller units for baking, cooking, and making drinks.